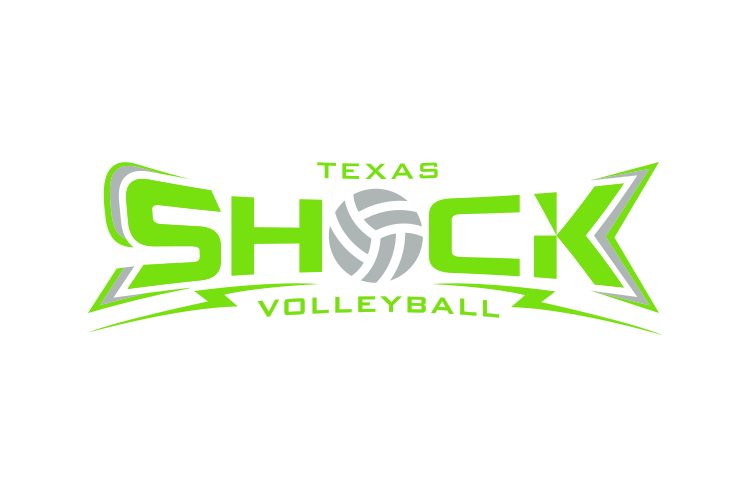 Texas Shock is a competitive volleyball club devoted to equipping individuals to excel in volleyball and life. Everything we do is focused on giving each player the tools for developing and enhancing their unique strengths as an individual and collectively as a team. Desire for Growth - We will always challenge each other to approach everything from a growth orientation. Every situation is an opportunity for us to grow! Passionate Leadership - We want to make a difference in all that we do. Positive and Encouraging - We are committed to having fun and being a source of encouragement and exhibiting the highest levels of sportsmanship.